7:00 am we pick you up from your hotel and bring you to Sacsayhuaman, where the horses are waiting for us. Today we walk for around 7 hours, first climbing over 4000m and then descending to Pukamarka village. 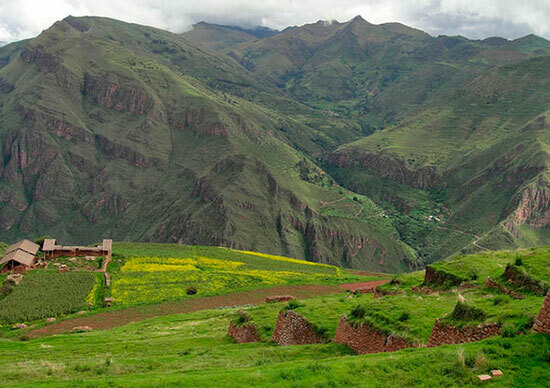 On the way the view is spectacular, we will walk through high andean Puna grassland with some potatoe plantations. We pass by two lakes: Suyllo Cocha and Qori Cocha, where it is possible to see Andean Gull, Neotropic Cormorants, Speckled Teal, Puna Teal and Mountain Caracaras. During the trek we will also see Llama and sheep herds grazing in the mountains. In the afternoon we follow the river to get to Pukamarka village (3100m), where we put up our camp. We can visit the Inka walls in the village. After breakfast we continue walking for 1.20 hours aprox. Towards Huchuy Qosqo. Just behind Pukamarka we walk through an impressive canyon with wooden bridges. Continuing we can already see the terraces of Huchuy Qosqo. Arriving in Huchuy Qosqo we have an explanation about the arqueological site and the Inka culture. 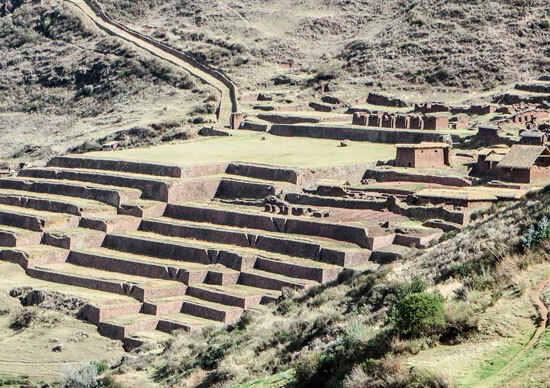 We enjoy the view of the Sacred Valley below. Afterwards we continue walking downhill to Lamay for aprox. 2 hours. Our bus is waiting for us in the village to take us back to Cusco. 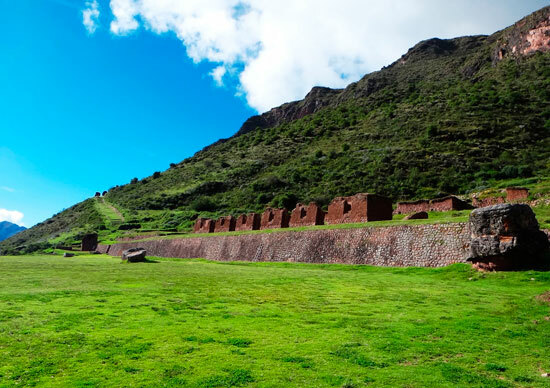 Private Transfer Lamay – Cusco. Some money in Soles (for meals in Aguas Cal. and tip).